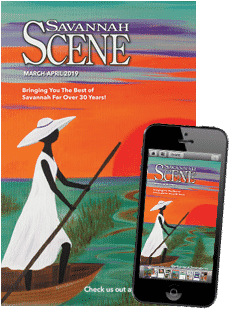 If there’s anything Savannah knows how to do right, it’s coffee and art, and the locally loved Foxy family opened a new location that provides Georgia’s First City with the perfect combination. Henny Penny Art Space & Café is the latest venture for Foxy Loxy owner Jennifer Jenkins, and the first collaborative space with the Scribble Art Studio, where parents can meet over coffee and treats, while their kids can get their Picasso on. 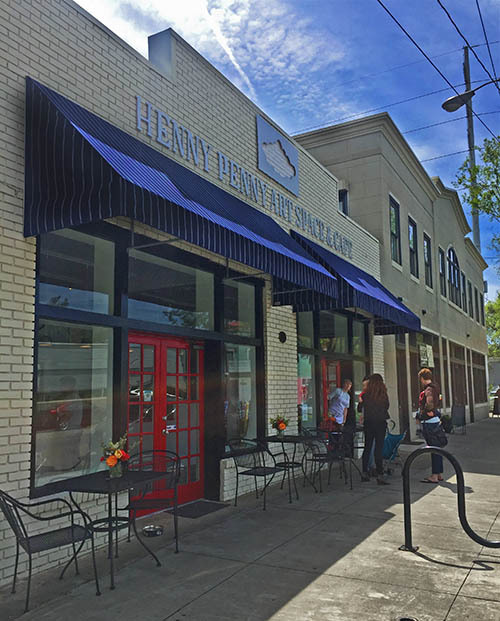 Henny Penny is located just four blocks from Foxy Loxy and five blocks from Forsyth Park on Bull Street. Photo by Andrea Six. 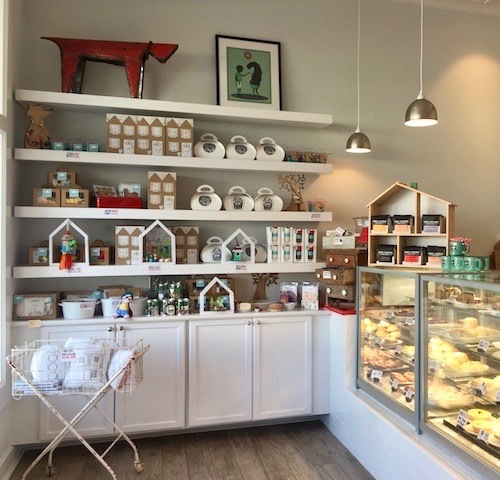 For Jenkins, the next-in-line behind the popular Foxy Loxy and Coffee Fox, started as a hunt for a new location for her bakers. In Savannah, the “feel” of a place is just as important as the food and drinks it serves. 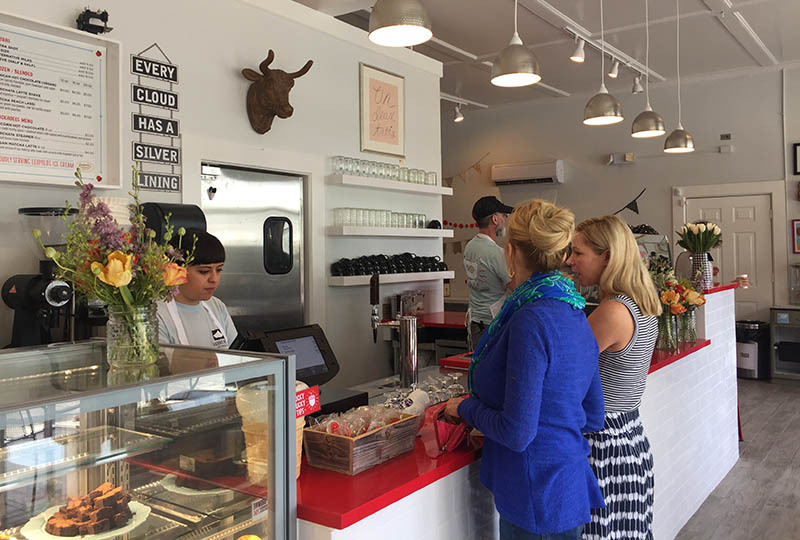 Finding a small space that felt right and also had a commercial kitchen was, according to Jenkins, “like trying to find a unicorn.” And after a year of searching, a miracle spot opened up near Forsyth Park on Bull Street and they grabbed it. The intent was to create a sibling to Coffee Fox, with a similar feel and menu, but with the new space came new ideas. “It fits all of our needs, but it is so close to Foxy Loxy that I needed to figure out a way to differentiate it,” Jenkins said. And it was at this point that Scribble Art Studio’s Carrie Christian came into the picture with a refreshing solution. A variety of craft projects for kids are available for purchase at Henny Penny. Photo by Erica Nichols. The answer was yes, and the two entrepreneurs got to work to craft a space that was half cafe, half young arts studio. This fusion was something that Jenkins and Christian felt that Savannah was missing. Although Henny Penny is technically split between Jenkins and Christian running their respective halves, it feels seamless and reflects Savannah’s supportive community. Two local businesses combine forces for a hangout for friends, parents and children, and with Foxy just down the street, to Jenkins it’s like “borrowing eggs and butter from your next-door neighbor.” If their bakers run out of something, or forget something, Foxy isn’t there to compete, but to simply support. 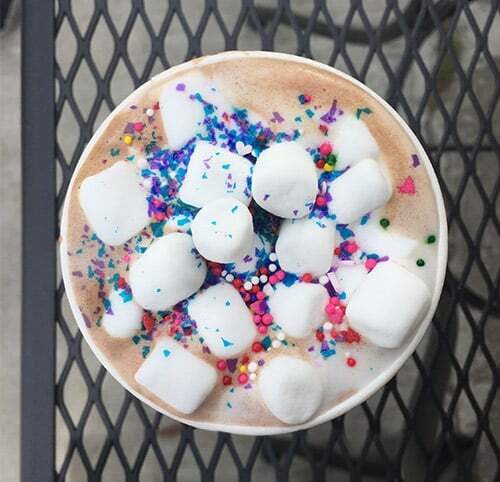 The Unicorn Hot Chocolate at Henny Penny is part of the Chickadees Menu and features a house made mocha sauce and steamed whole milk topped with marshmallows and sprinkles. Photo by Andrea Six. With a menu that includes Unicorn Hot Chocolate for kids and Horchata Latte Milkshakes for adults, Henny Penny is the youngest sibling of the Foxy franchise, and allows everyone who walks in the opportunity to just have fun and be creative. And eventually, said Jenkins, it will provide the bakers with an artistic outlet as well. “Once we get our flow going, my hope is that our case here can be the bakers’ playground and creative test kitchen,” she said. For Jenkins, a busy cafe is a happy cafe, but the most rewarding aspect of Henny Penny has been providing a stress-free environment for parents and children. 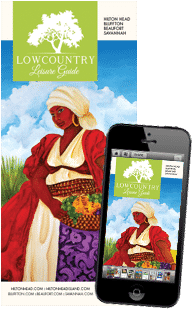 Henny Penny Art Space & Cafe is located at 1514 Bull Street and open Monday-Saturday 6:30 a.m.-6 p.m. For more information, visit their website or call the cafe at (912) 328-5497.